I'm so excited to tell you that the blog is having a redesign! 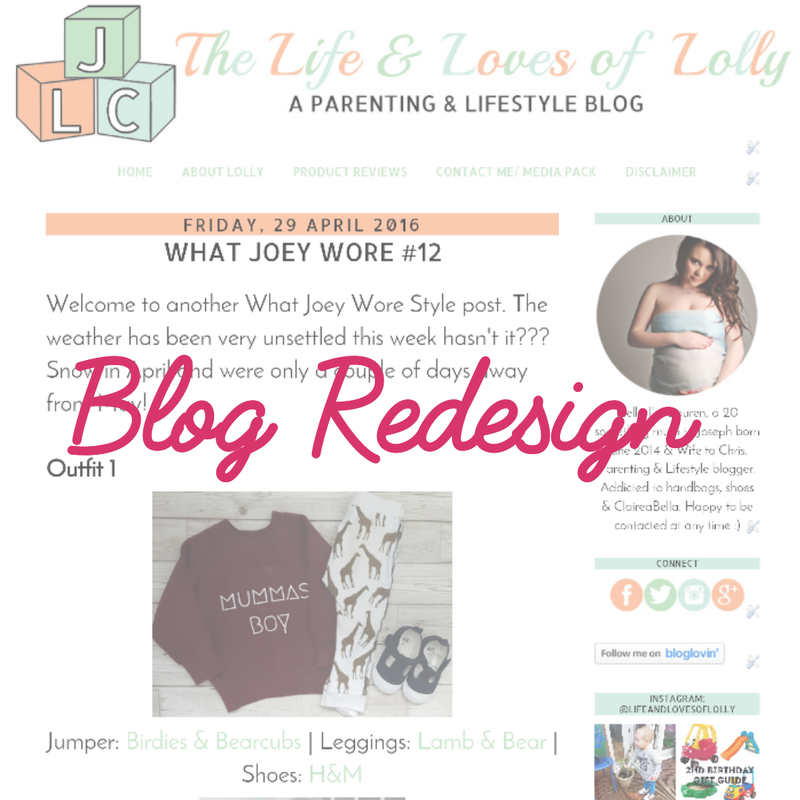 I did get the blog designed back in January 2015 and I was happy with it but theirs things I've been wanting to change. 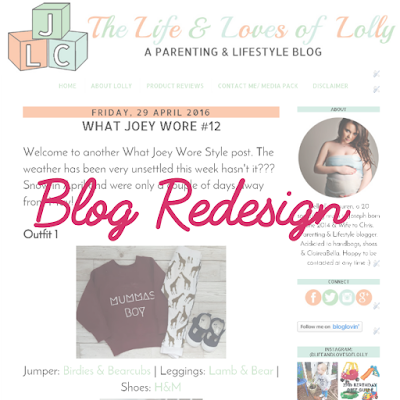 So the amazing Jade Alana Marshall is doing the redesign, I've loved many of her designs on some of my favourite blogs. As of yet I haven't seen any designs but I am so excited!!! I can't wait to reveal our brand new look soon. Is it wrong that I ask myself Why? Is it time to buy a stroller?